5G and foldable phones are all the rage at the minute, so what if we combine those two trendy features? Huawei plans to do just that and will be announcing their latest flagship device at MWC Barcelona next month. Their 5G foldable smartphone was announced at the end of the company’s 5G launch event in Beijing earlier today. 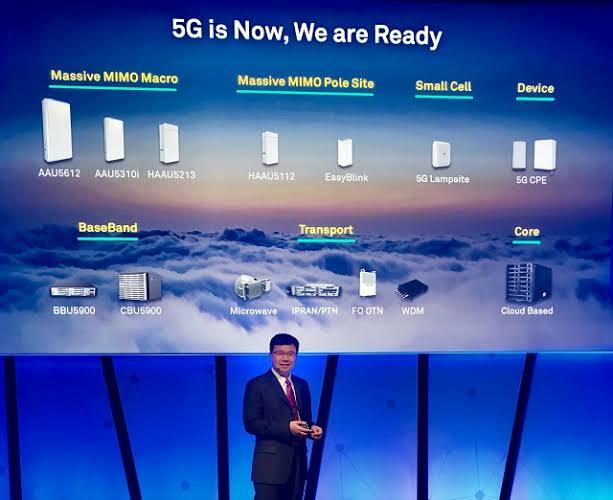 Richard Yu, CEO of the company’s Consumer Business Group said: “We look forward to seeing you in Barcelona in February, where we will launch the world’s first 5G smartphones with foldable screen” (can be heard at 1:12:29 in the video below). It is unknown how much Huawei’s 5G foldable smartphone will retail for, but it’s likely to be a lot. In the case of Samsung, it appears that their foldable smartphone will cost somewhere around $1700, a steep price to pay for a phone. If that’s an indicator of pricing across the board, then it’s very unlikely that we’ll see these types of phones reach the hands of the average consumer any time soon.